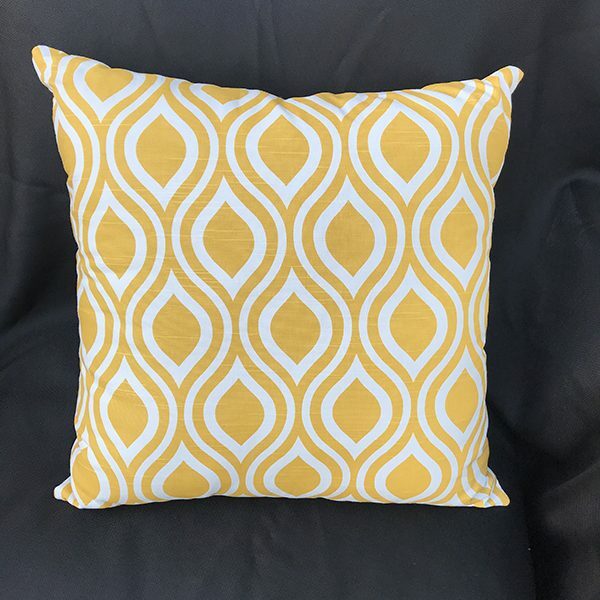 Accent your decor with a Yellow Teardrop Pillow Cover. 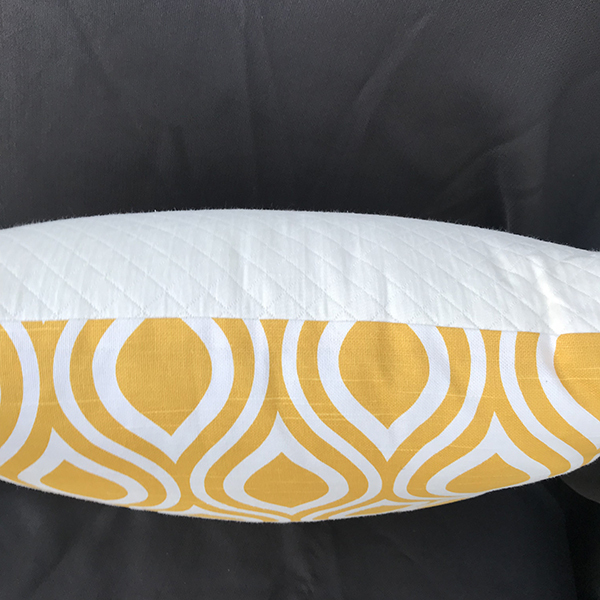 The Yellow Teardrop Pillow Cover is made of Cotton Duck. 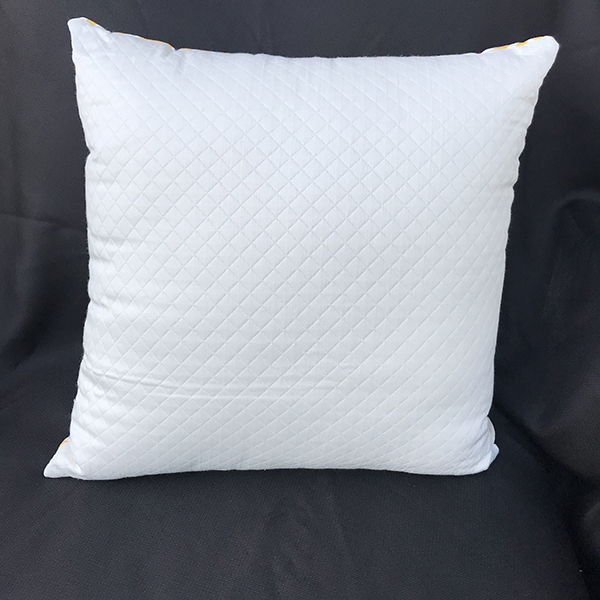 This colorful pillow cover features a yellow and white pattern on the front and has a White quilted backing. 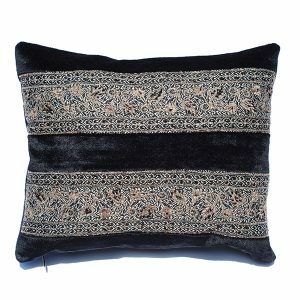 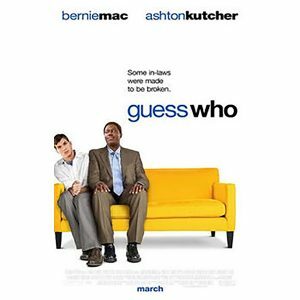 Pillow cover only.